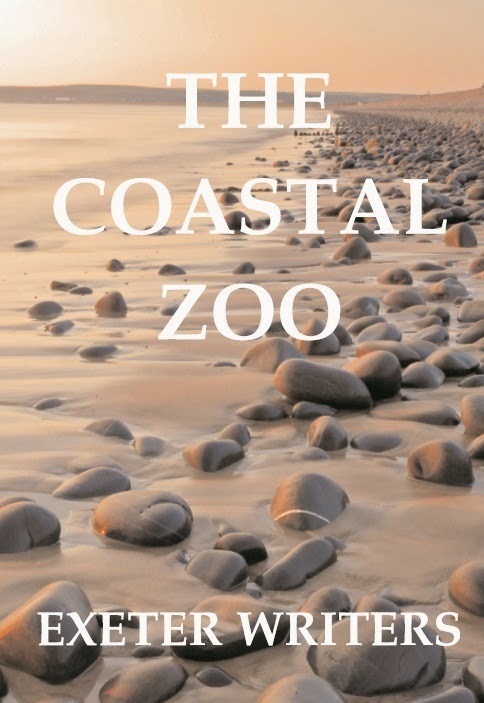 The debut novel by member, Elizabeth Ducie, has been chosen as runner-up in this year’s Self-Published Book of the Year Awards. Gorgito’s Ice Rink is a tale of love, loss and broken promises, set mainly in 1990s Russia, just after the fall of the Soviet Union. During that period, Elizabeth was helping to restructure the Russian pharmaceutical industry, and “although the story is completely fictional, Gorgito is based on someone I worked for, and some of my experiences found their way into the story” she said. 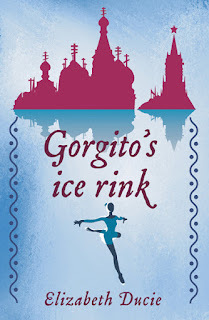 Bureaucracy, corruption and the harsh climate are just some of the barriers Gorgito Tabatadze faces in his quest to build a championship ice-rink in post-Soviet Russia. On the surface, he is helping a distraught young boy whose sister has moved to America to train. But inside, he is motivated by memories of another lost sister and a promise to his mother which he was unable to fulfil. The prestigious annual award scheme is organised by Writing Magazine and sponsored by the David St John Thomas Charitable Trust.